Hello all! Today&apos;s challenge for the Summer Biannual Bibliothon is 25 Facts About Me! So, here you go. Don&apos;t say I didn&apos;t warn you. I am currently studying for my BA in English Literature and Creative Writing. I passed my driving test when I was 17. I have joint hypermobility, which causes me a lot of pain. I make a lot of zines! …and also write a book or ten. I love wearing dresses or skinny jean trousers, there is no in between. My hair is dyed red but looks pretty natural TBH. My hair is the longest it&apos;s been since year 8, 6 years ago; it brushes my shoulders. This year is the first summer I&apos;ve ever worn a bikini. Unpopular opinion (? ): I really like Staffys. They&apos;re one of my favourite breeds. I currently live with a golden Labrador and a ginger cat, though! I&apos;ll be at YALC by the time this post goes up! Thus far this year I have visited Sicily and Portugal. I really want to do a road trip across America someday! Merlin and Doctor Who are two of my favourite tv shows. Probably one of my favourite genres of book is faction – a mix of fact and fiction, such as HHhH, or The True History of the Kelly Gang. Puns are one of my favourite types of humour. My favourite shoes are Converse! So there you have the 25 facts about me. Did any surprise you? Hi everyone! Today is the first day of the Summer Biannual Bibliothon. 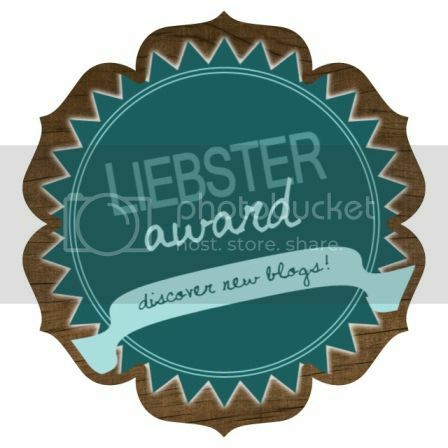 This is a readathon which happens twice a year, and this year, blogging challenges have been added! 1. What are you planning to read for the Summer Biannual Bibliothon? // You can find my whole TBR by clicking here! 2. What is your favourite genre to read in summer? // Fantasy! I also like cute summer romances, but high fantasy is when I can buckle down and get it read. 3. Where is your favourite place to read in summer? // On the sofa? I guess it can be cooler inside sometimes. Just a comfy chair really. I don’t like to read lying down. 4. What is your favourite challenge done in the Summer Biannual Bibliothon? // I assume this means ever, in which case I loved the treasure hunt that happened last summer! This summer however, I like the fictional foodie challenge, because food. 6. What are your plans for summer? // Well, I’ve already been to Sicily and Portugal…! I’m just reading, completing a TEFL course, and getting ready for my second year at university. I’m also working at a history festival at the end of August. 7. Do you have a summer reading playlist? If not, what would be on it? // No, I don’t, although I do love ‘The Simple Things”s playlists. I would have ‘Since You’ve Been Gone’ by Kelly Clarkson and ‘Absolutely Smitten’ by dodie though. 8. What is your favourite summer movie? // Um. I don’t really have one, but then again I do watch Nativity all year ’round. Harry Potter? 9. What book do you read every summer/what thing do you do every summer? // I go to the beach every summer, but I also do that every winter… I guess maybe Harry Potter. Oh, I know! I normally get sunburnt every summer, sadly. I didn’t last year, though! Also, make sure to follow me on Twitter and YouTube. I’m participating in both the BIBIB and Booktube-a-thon, so there’s LOTS going on! Summer Biannual Bibliothon and Booktube-A-Thon 2017 TBR! 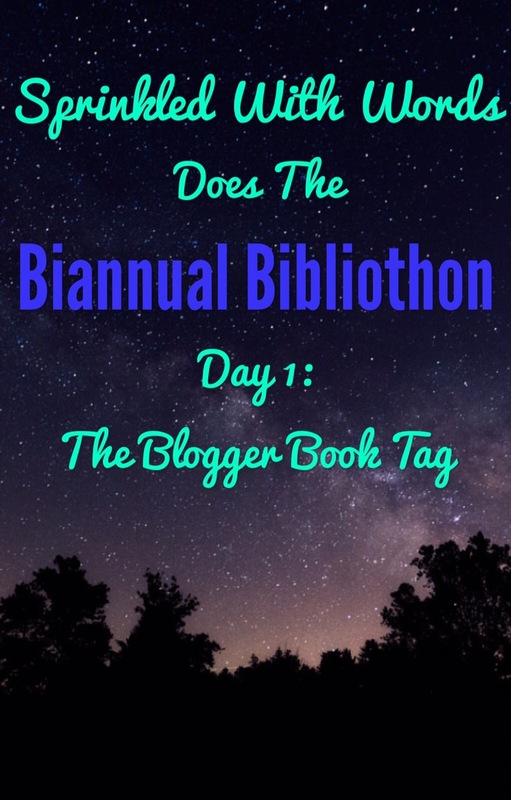 Two Readathons are soon upon us – the Biannual Bibliothon and the Booktube-A-Thon! Here’s my TBR. Challenges in bold are for the Biannual Bibliothon, and challenges in italics are for the Booktube-A-Thon. 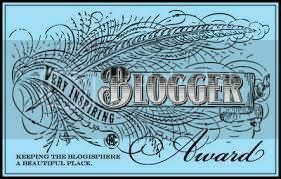 I’ll be participating in the blogging challenges. Some will go up on here, and some will go up on Sprinkled With Words. Are you participating? What’s your TBR? 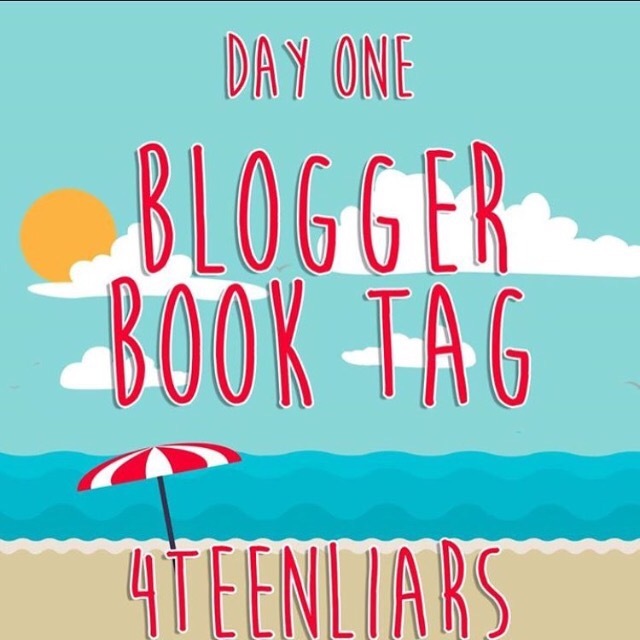 Okay so technically the Biannual Bibliothon started on the 3rd July but I’m posting now because I was tired that day (yes, really).